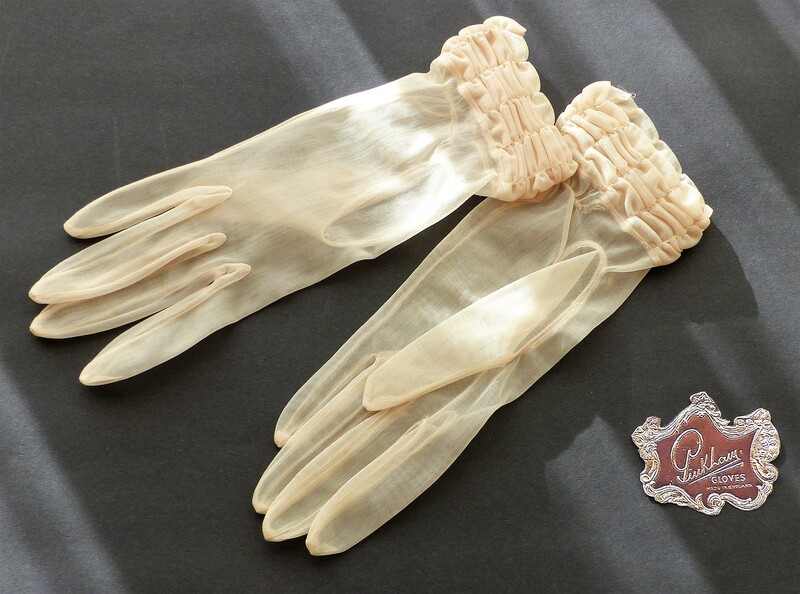 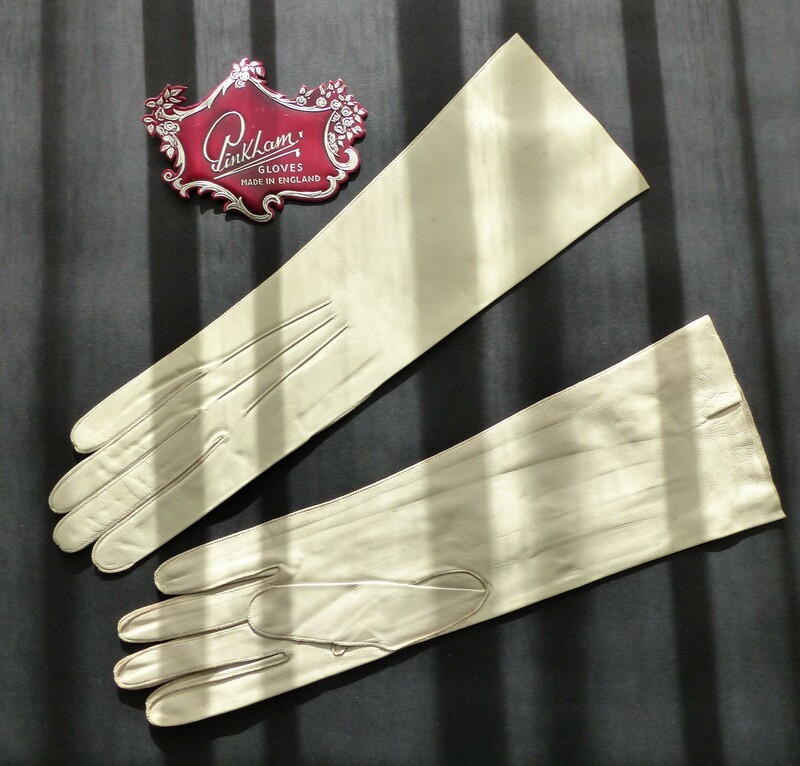 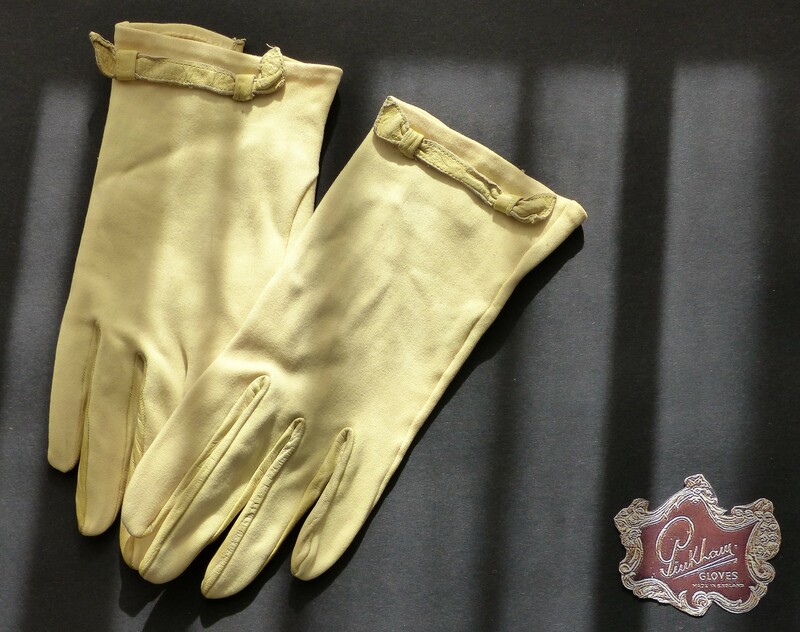 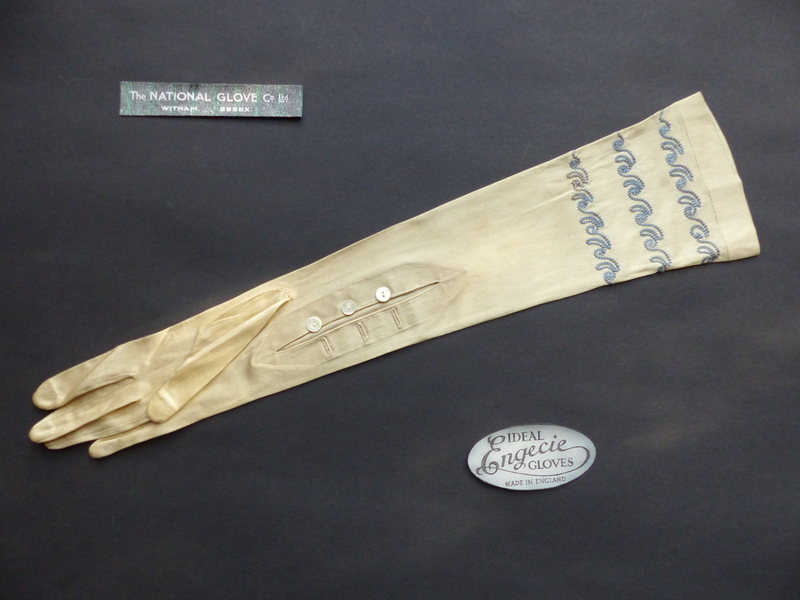 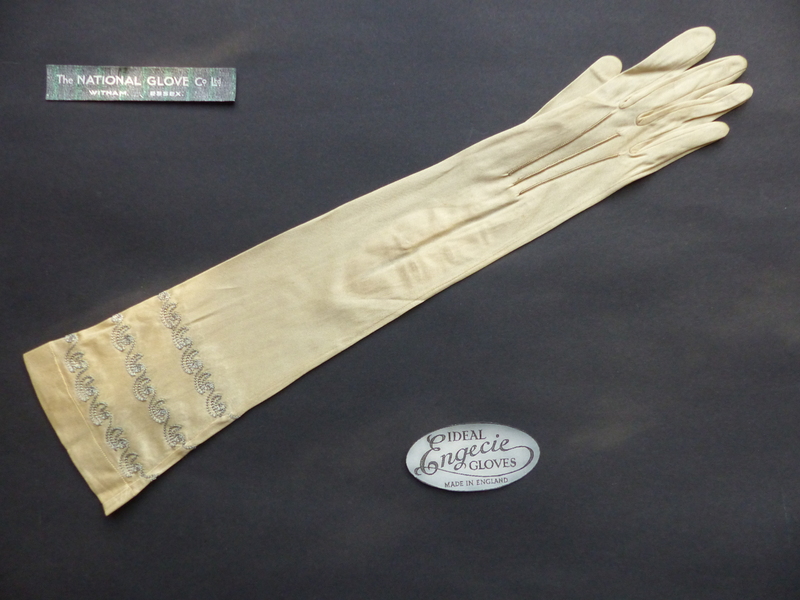 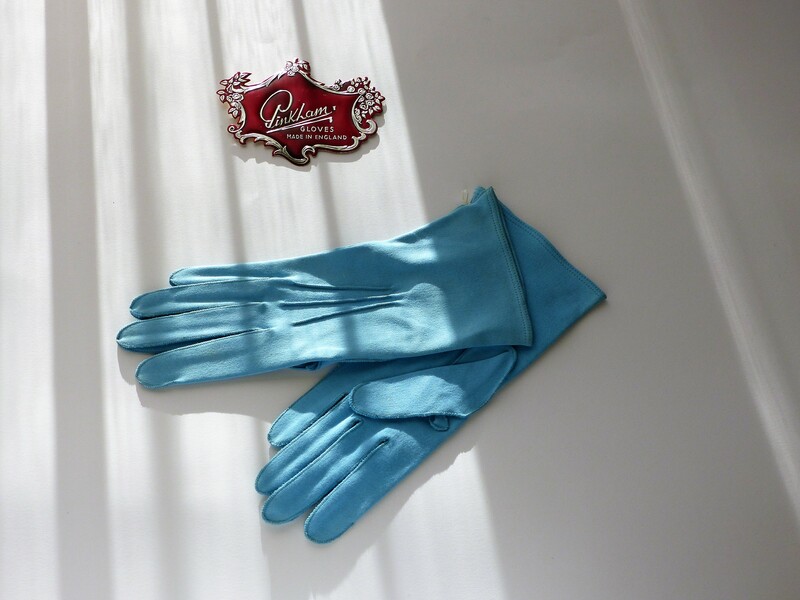 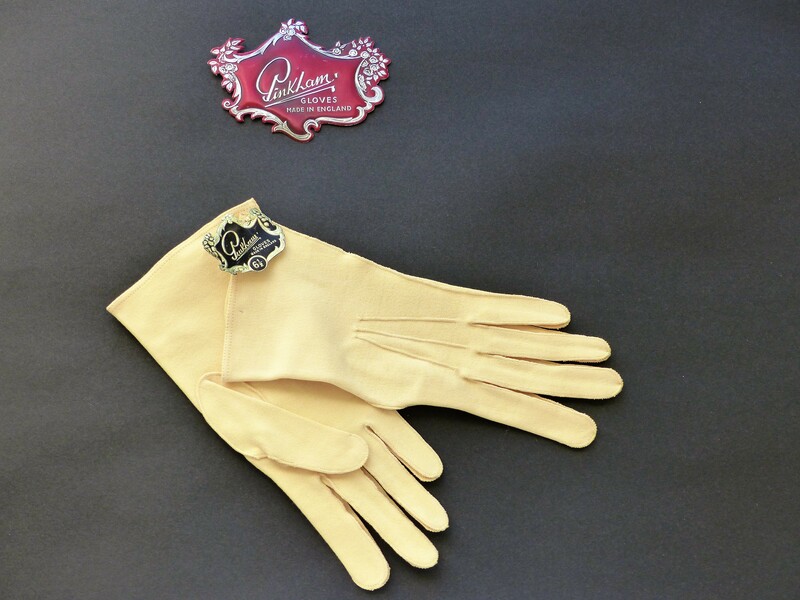 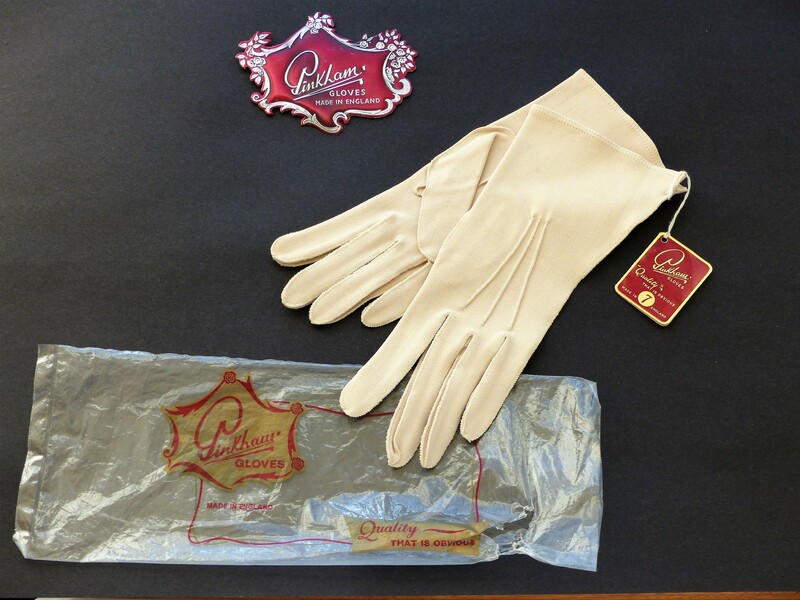 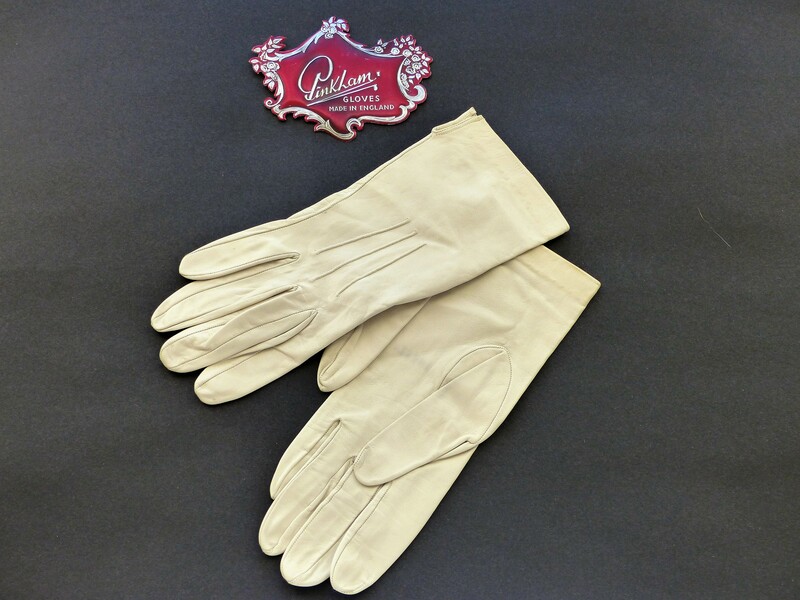 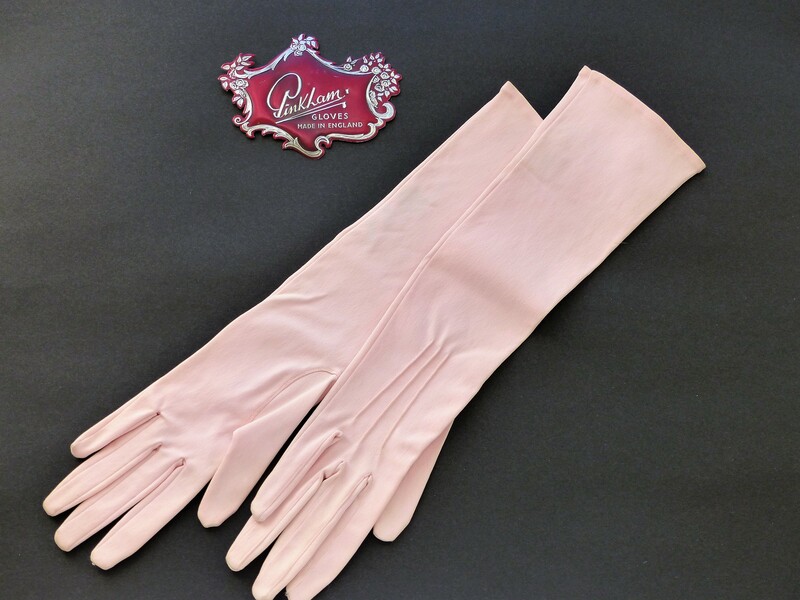 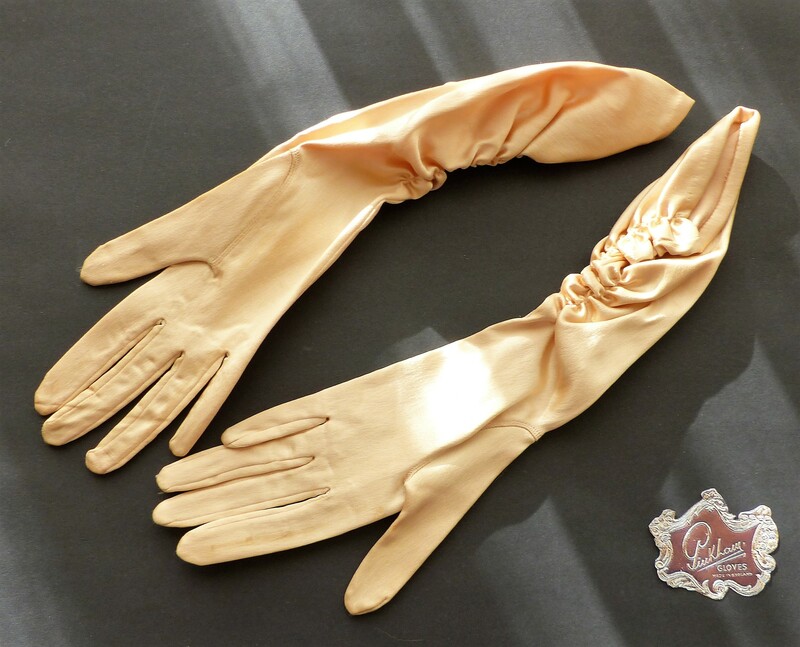 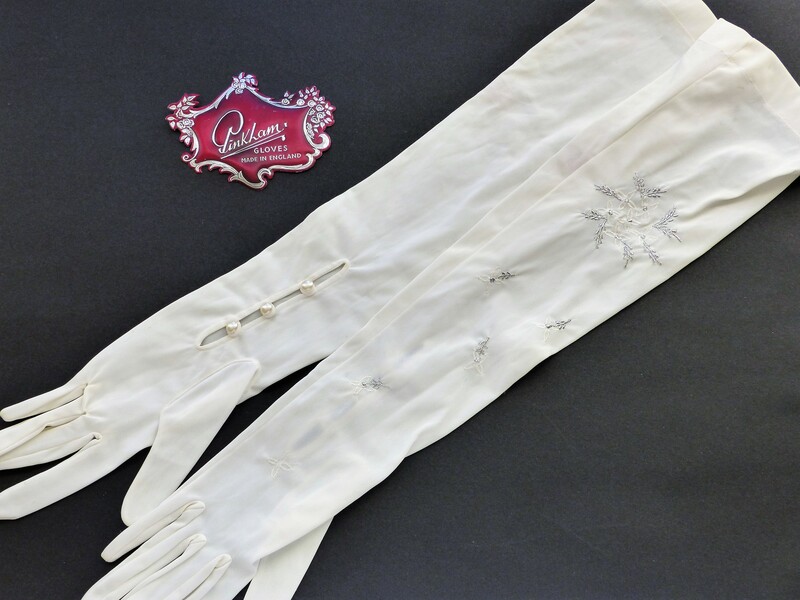 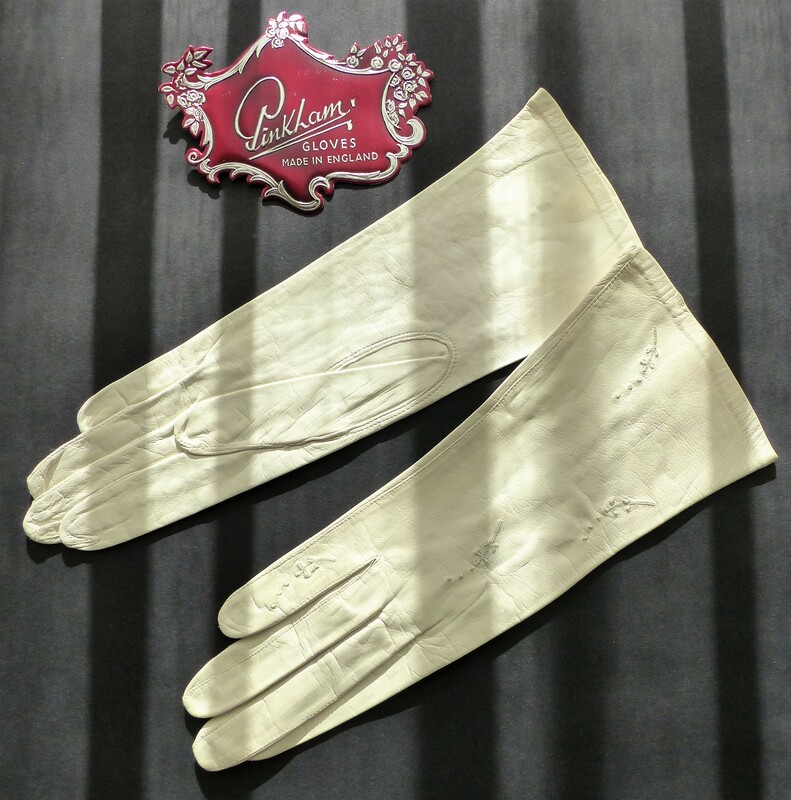 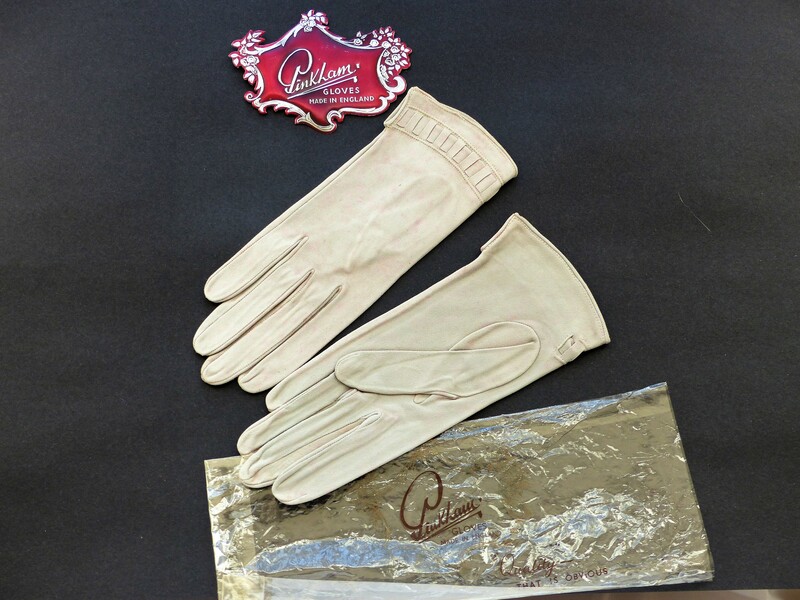 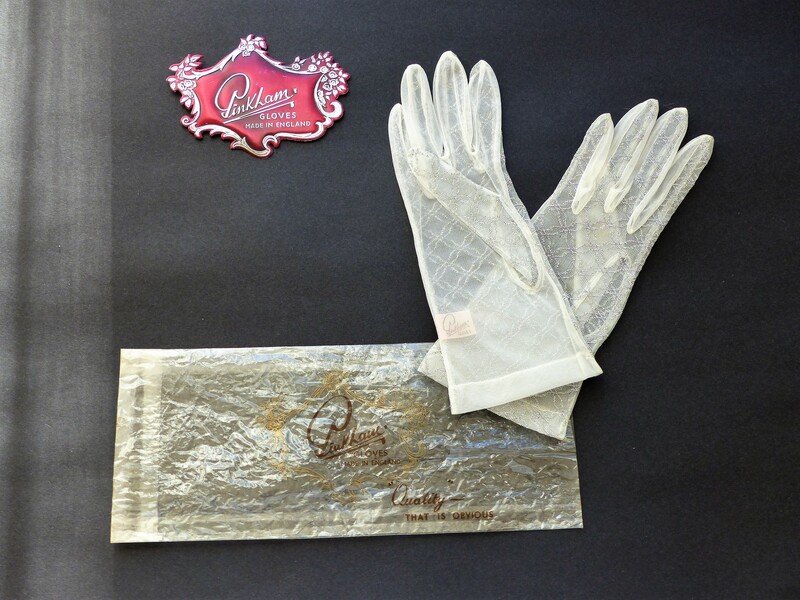 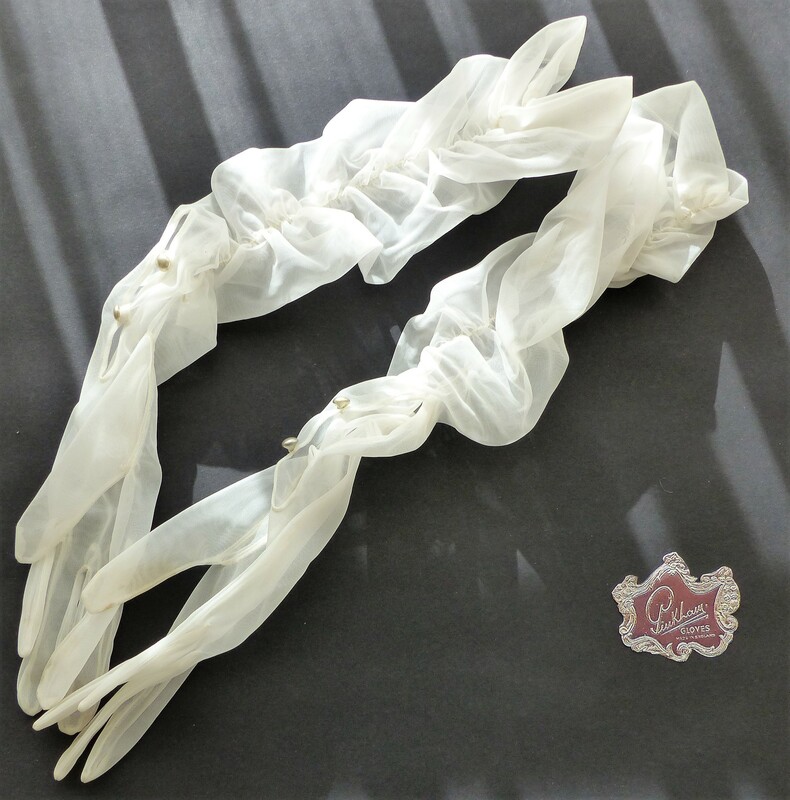 Throughout the years of production from the early days of The National Glove Company ENGECIE and W Pinkham & Son many thousands of styles and colours of gloves were produced in many different materials. 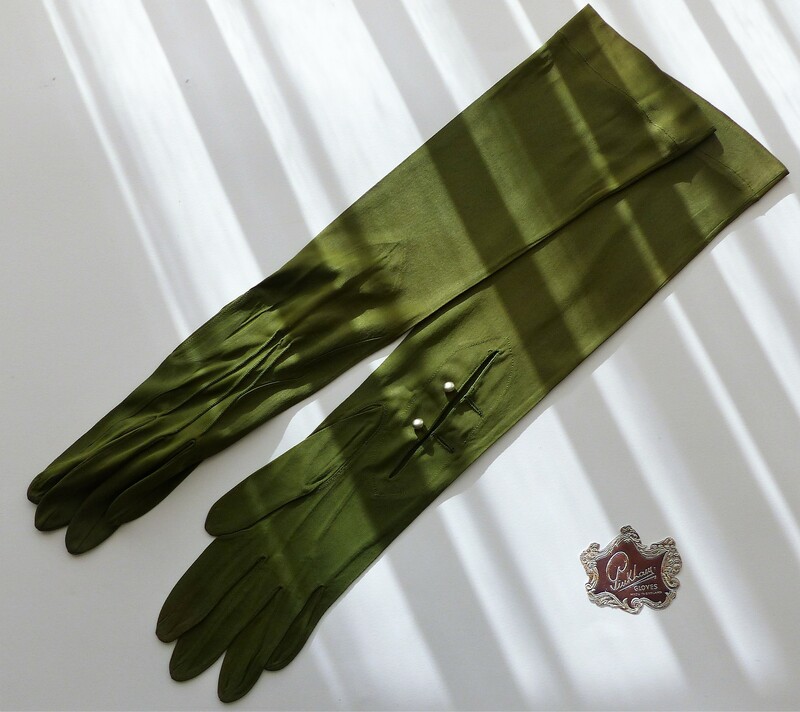 Following the second world war, twice a year, a new collection of styles was produced to meet the needs of each particular market and reflected new trends in fashion. 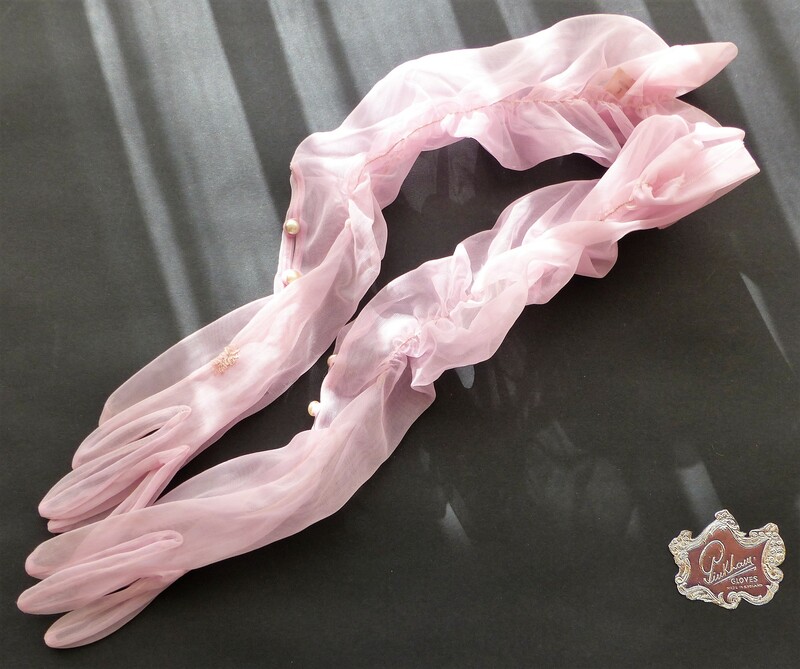 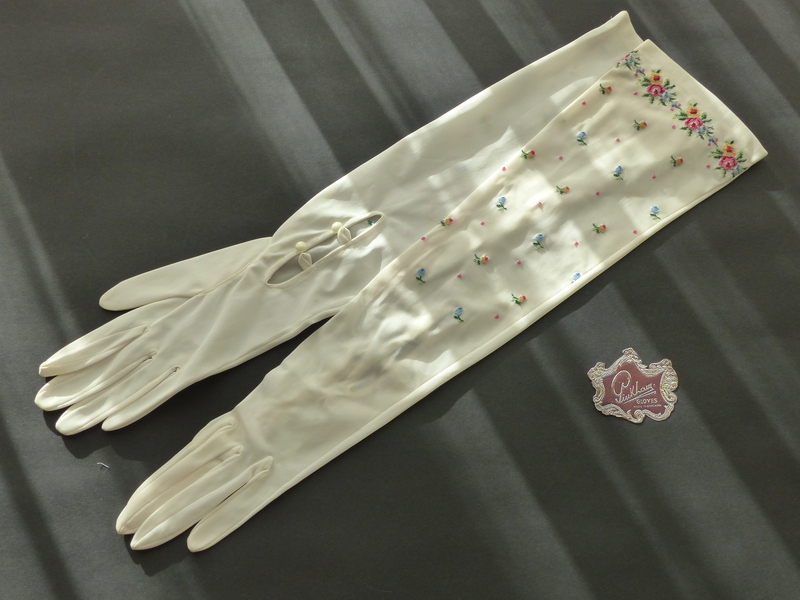 A resident designer with the help and co-operation of designers in New York, Paris, Vienna and Germany kept abreast of market and fashion changes. 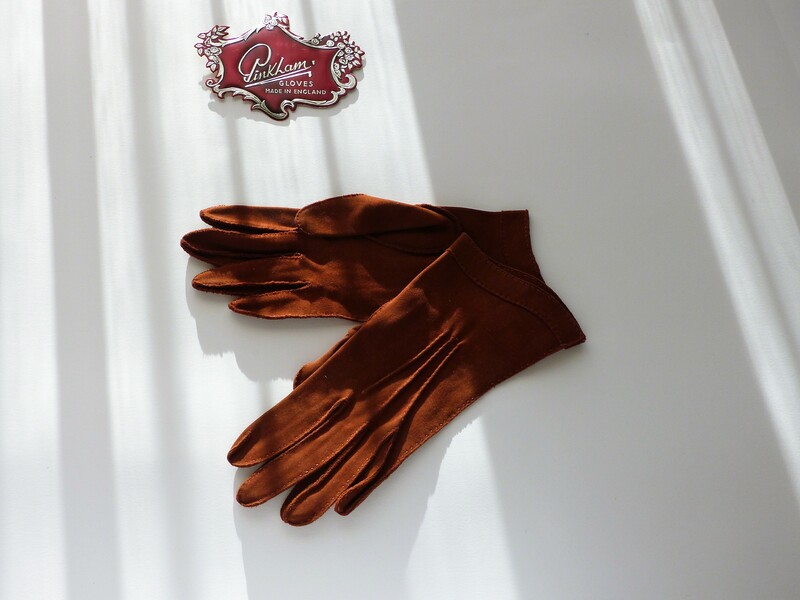 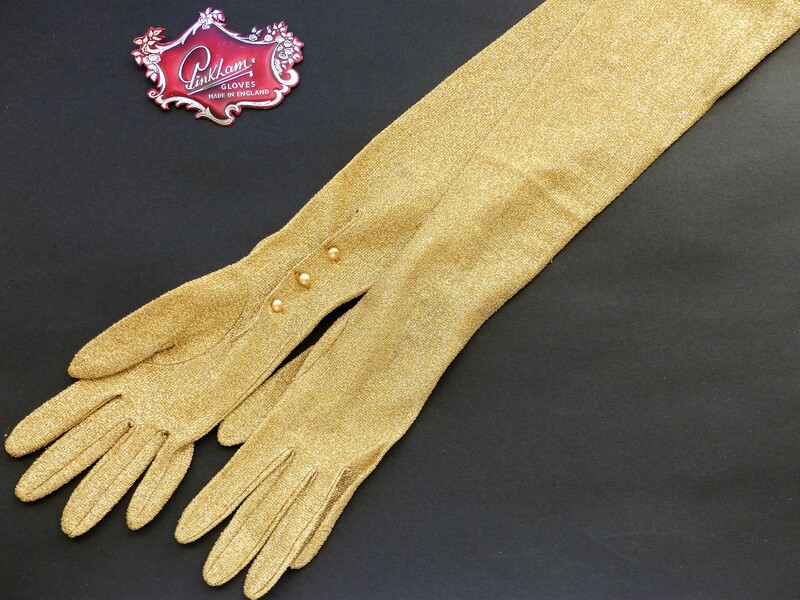 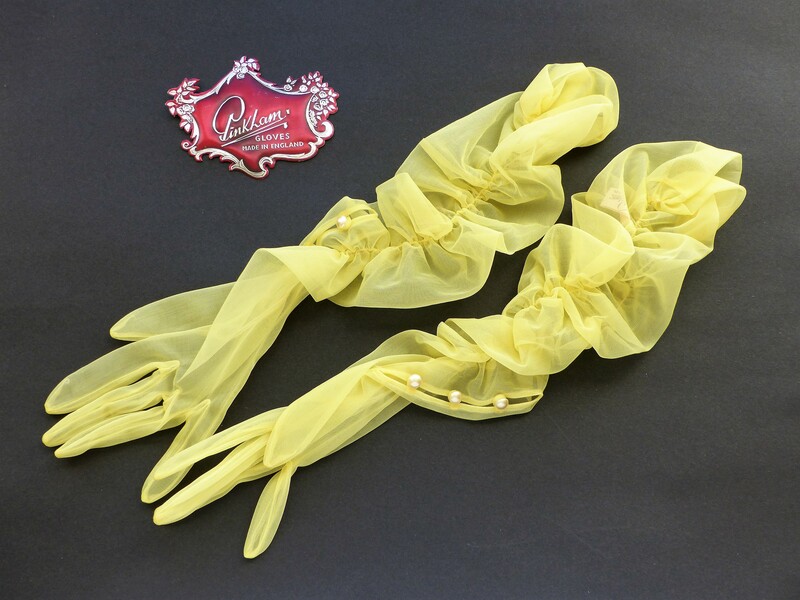 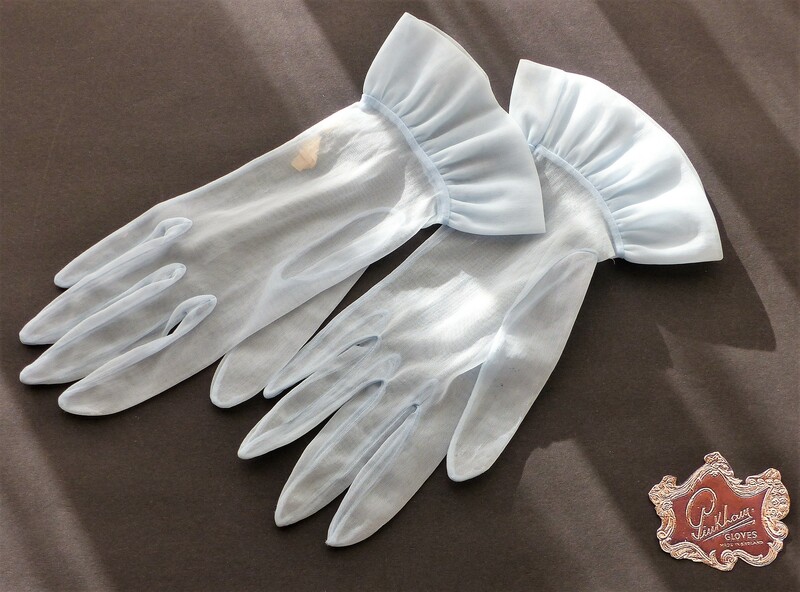 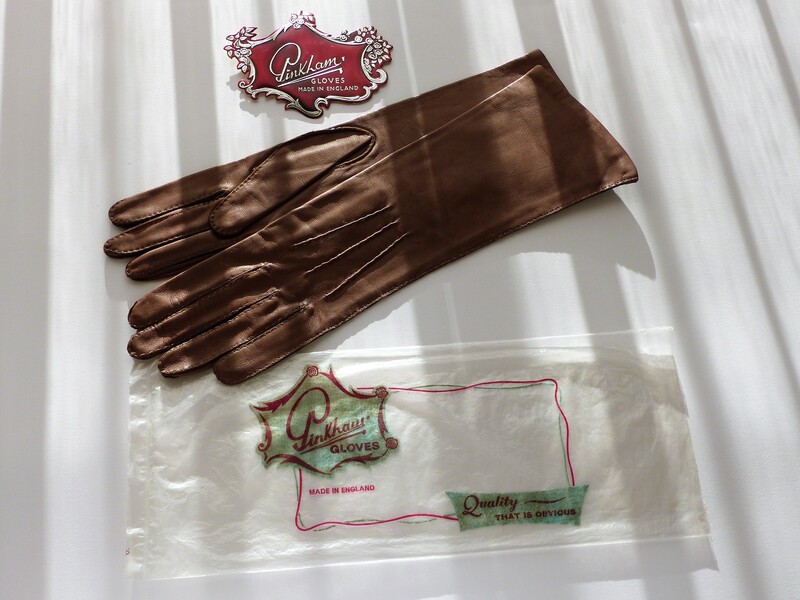 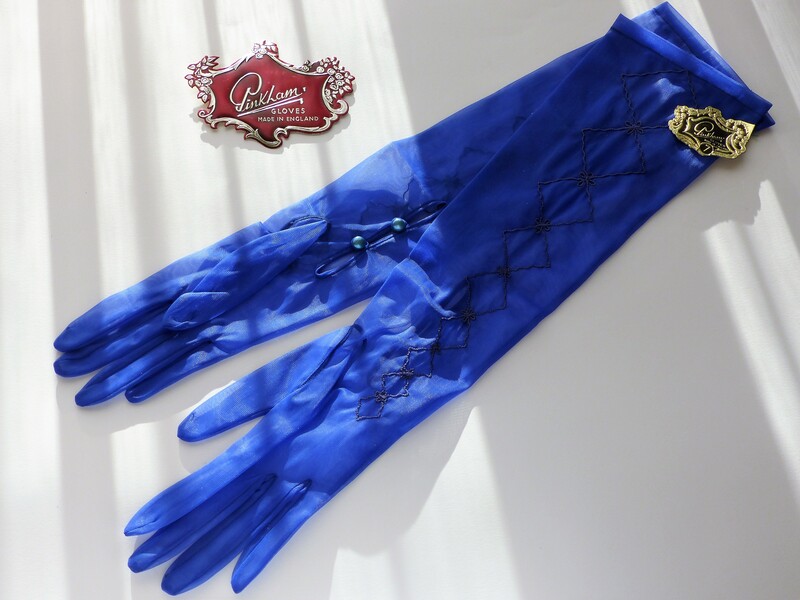 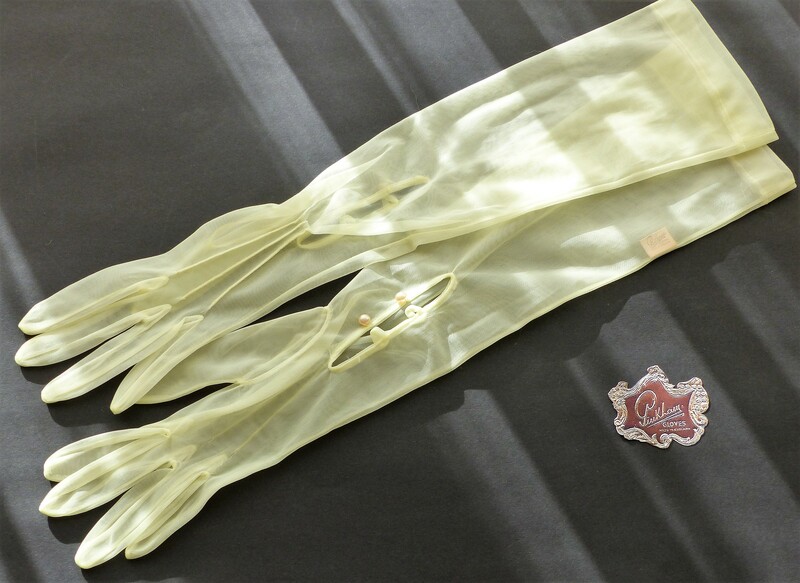 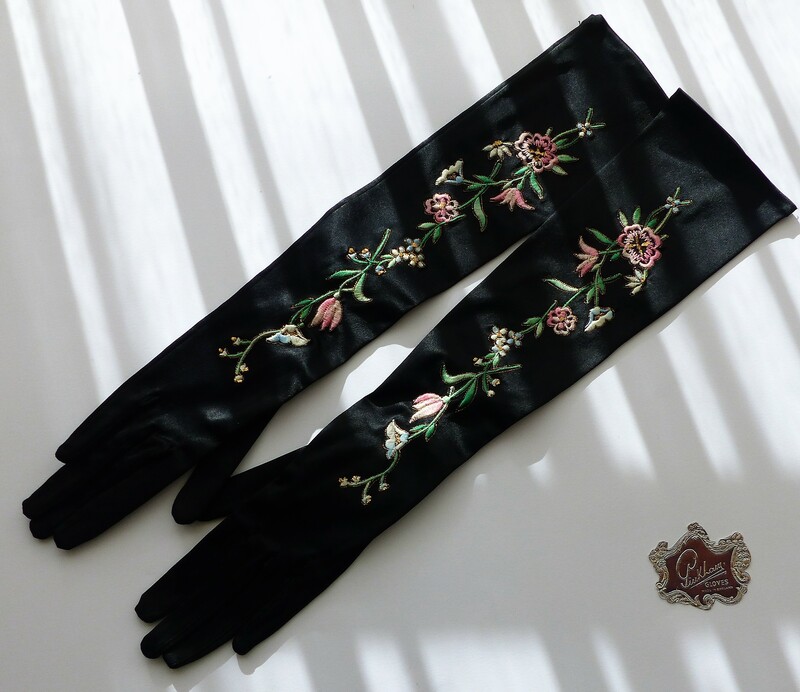 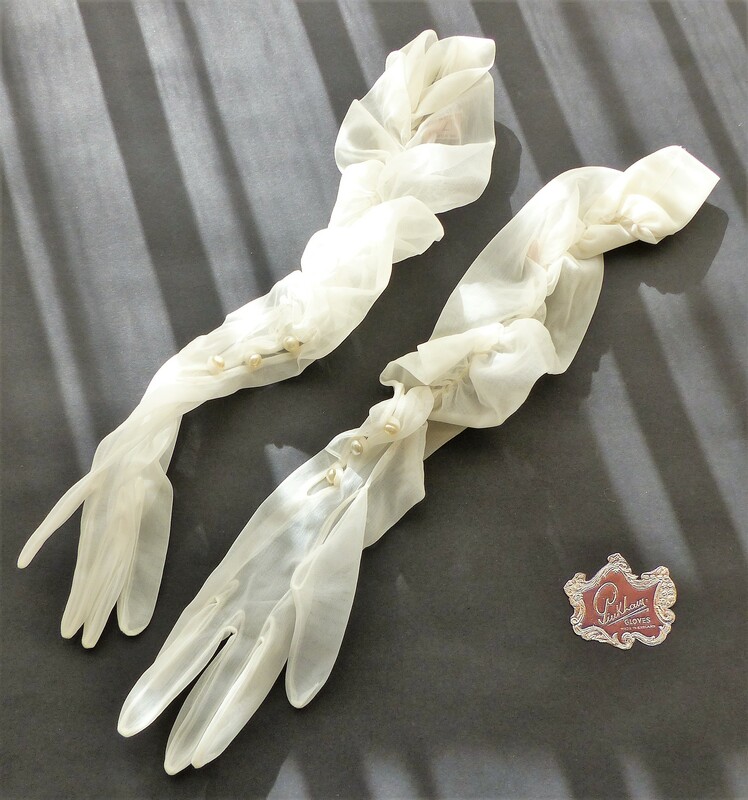 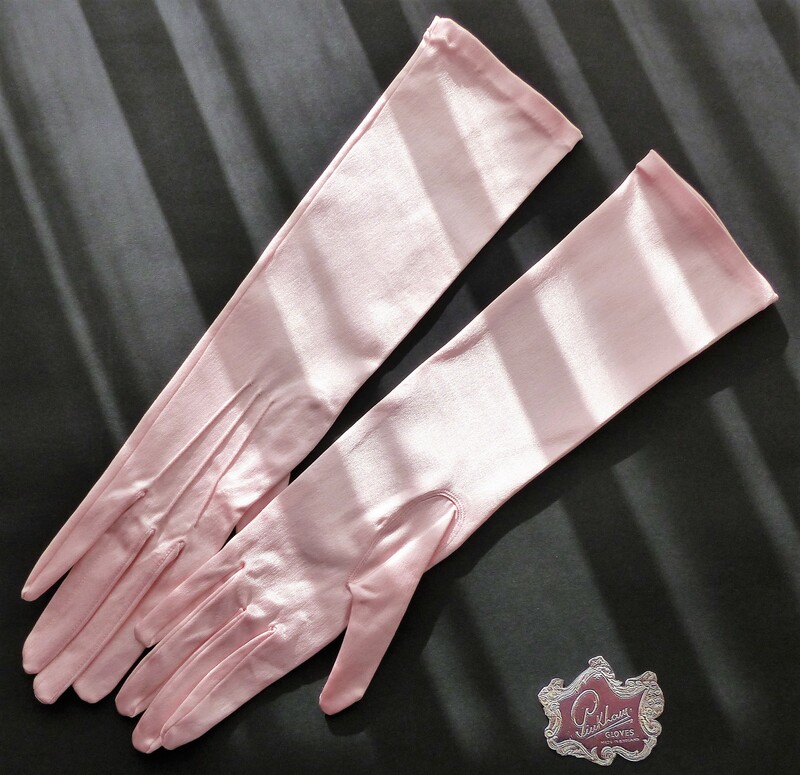 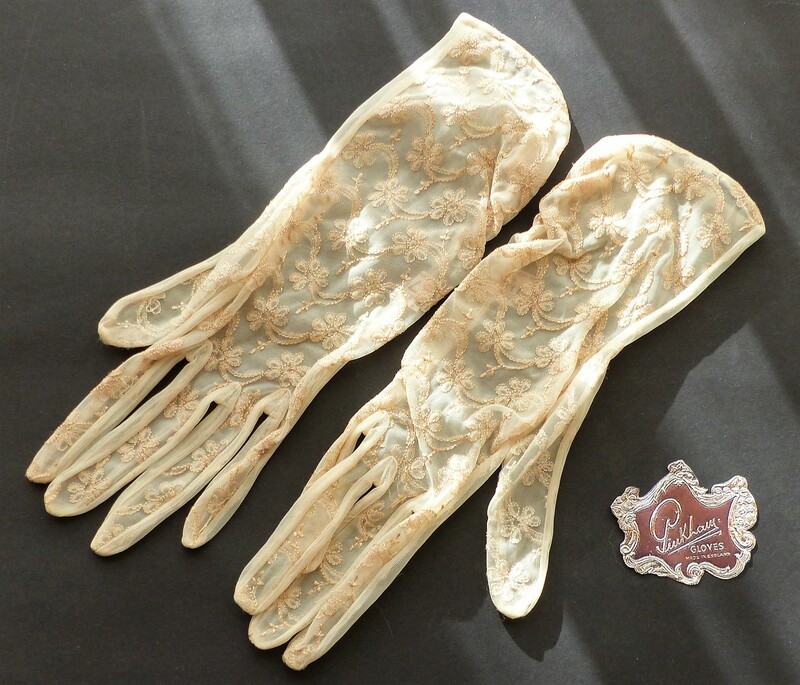 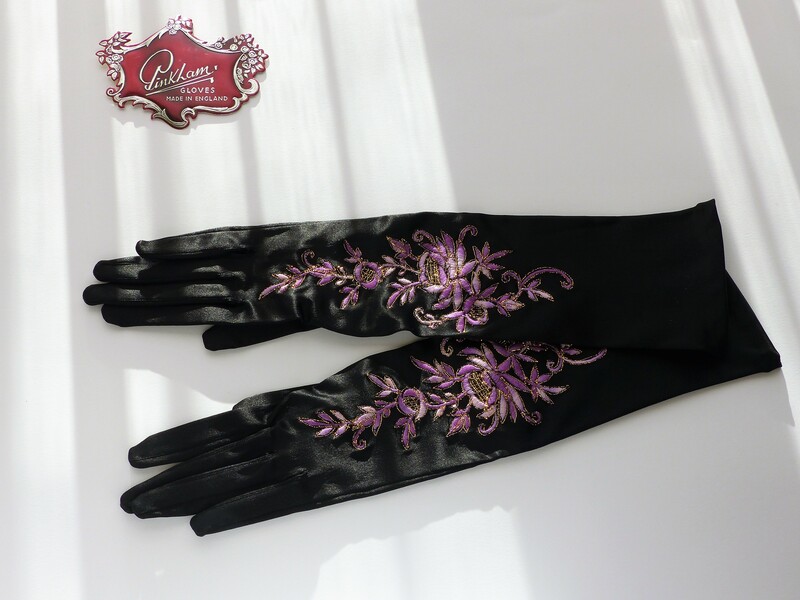 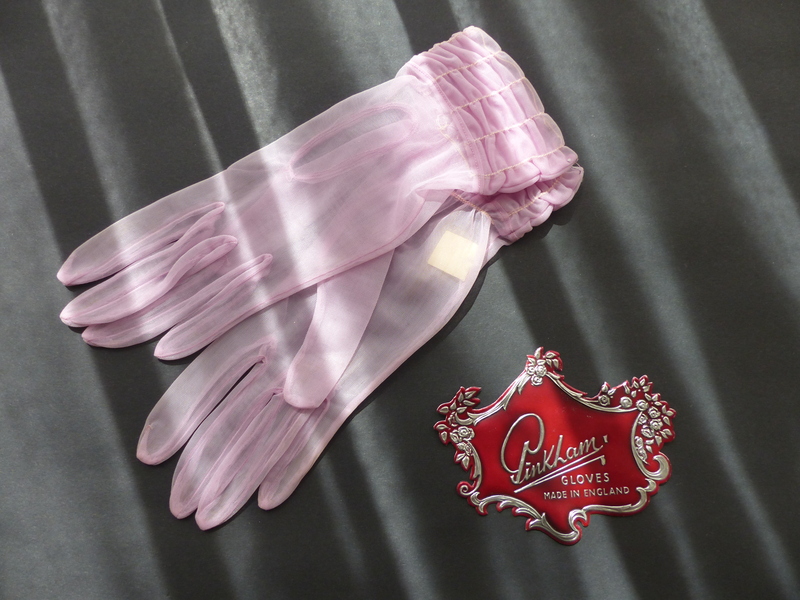 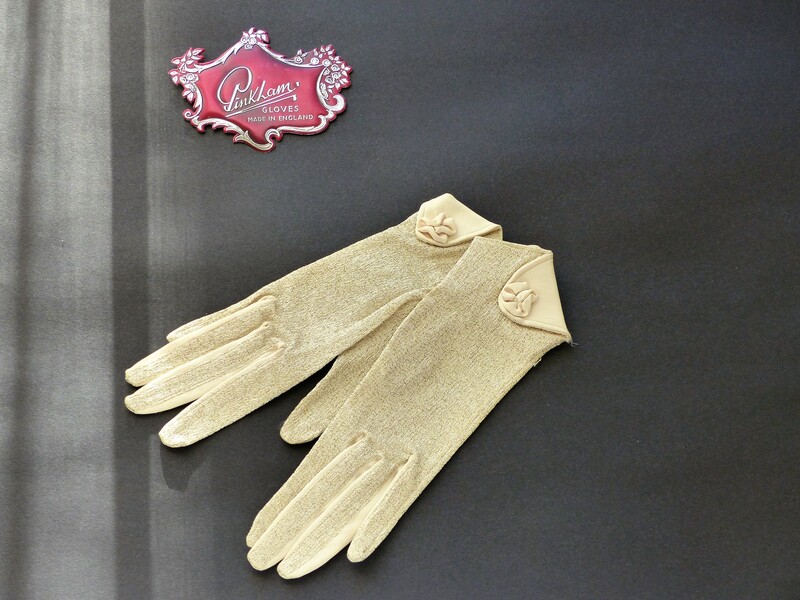 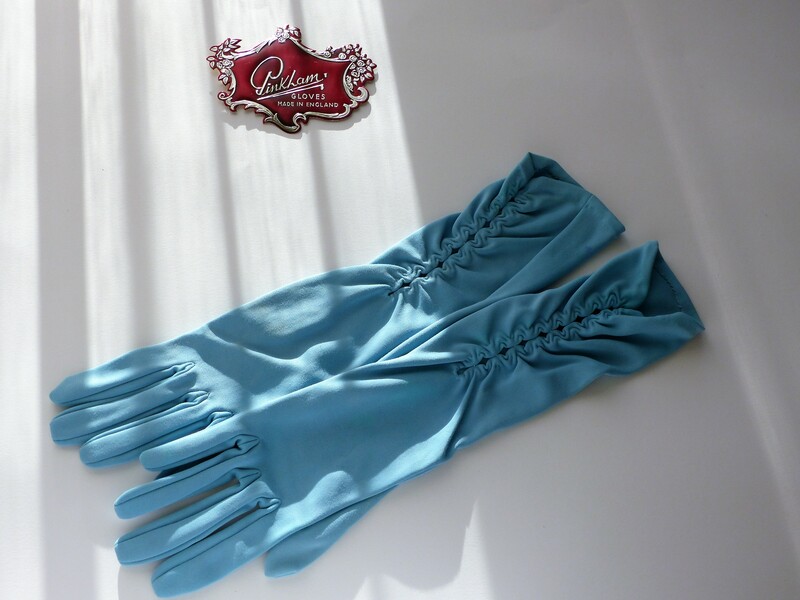 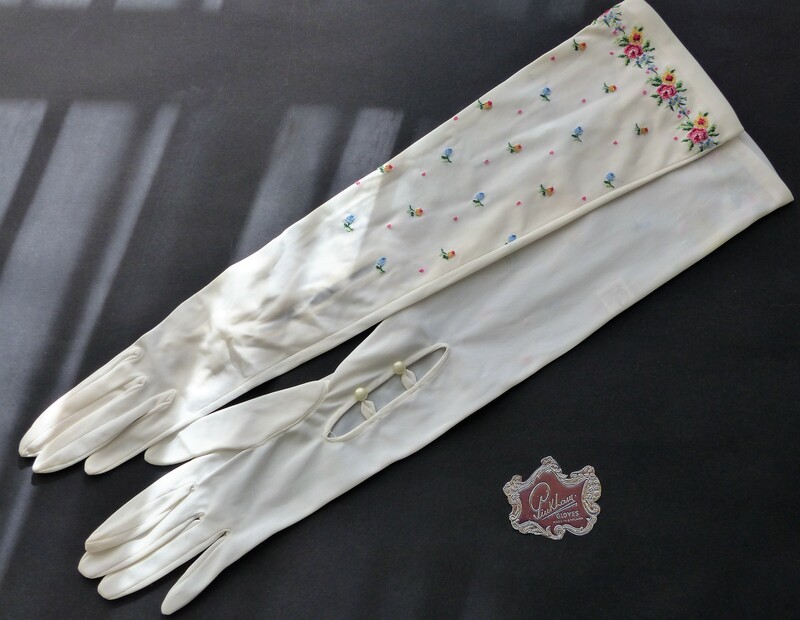 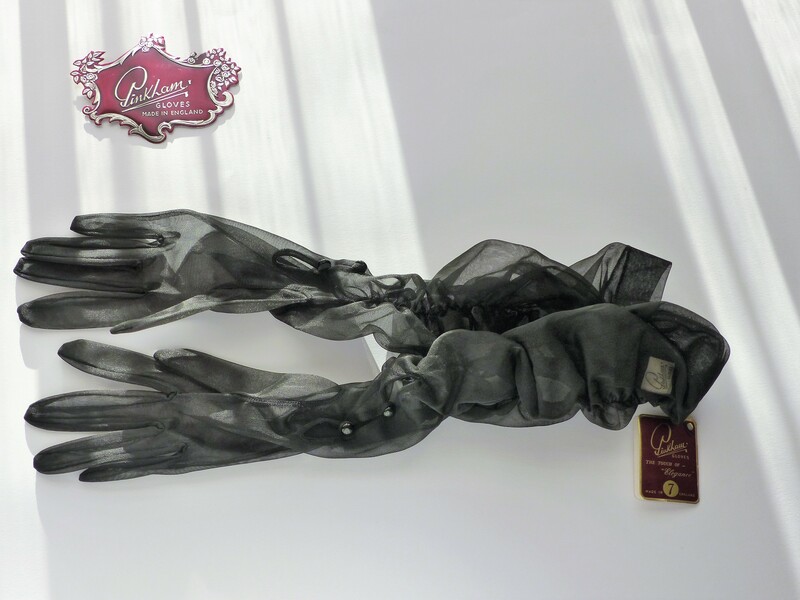 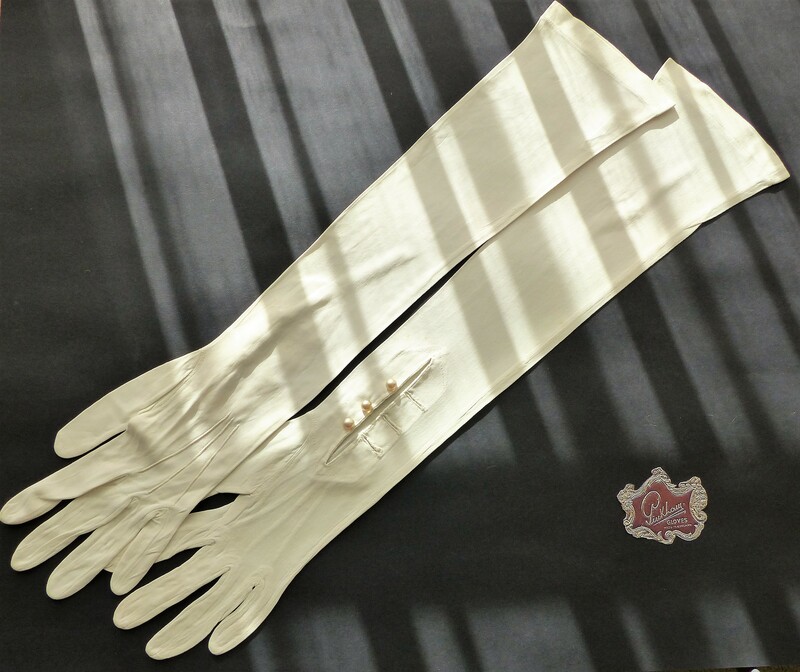 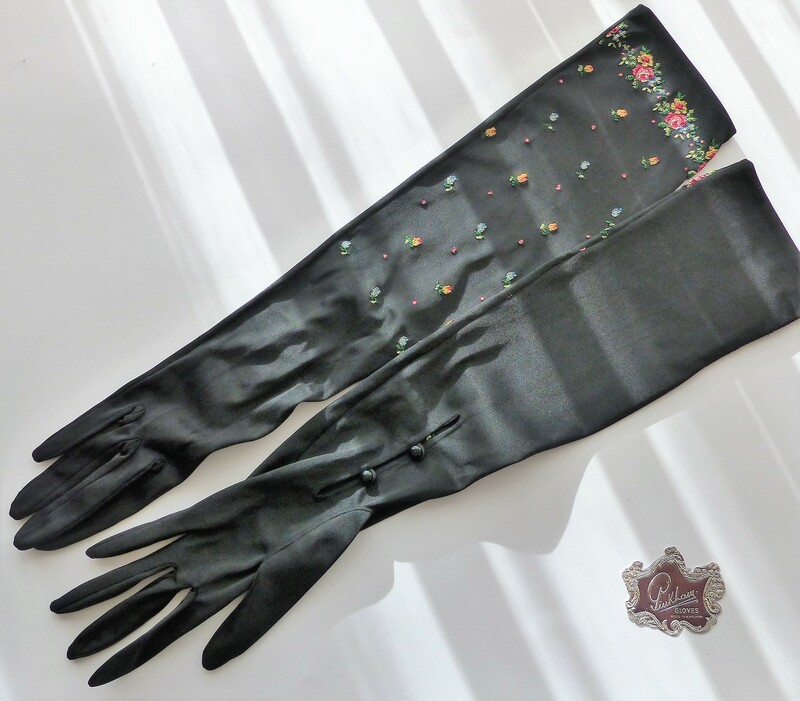 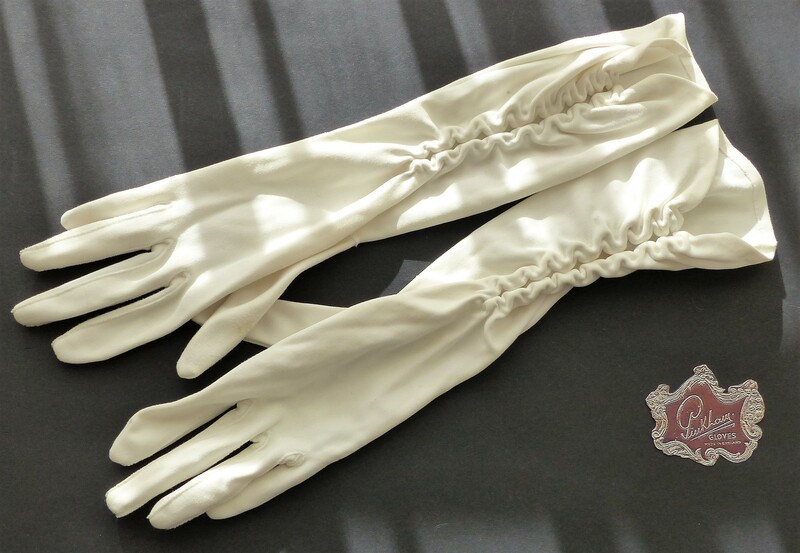 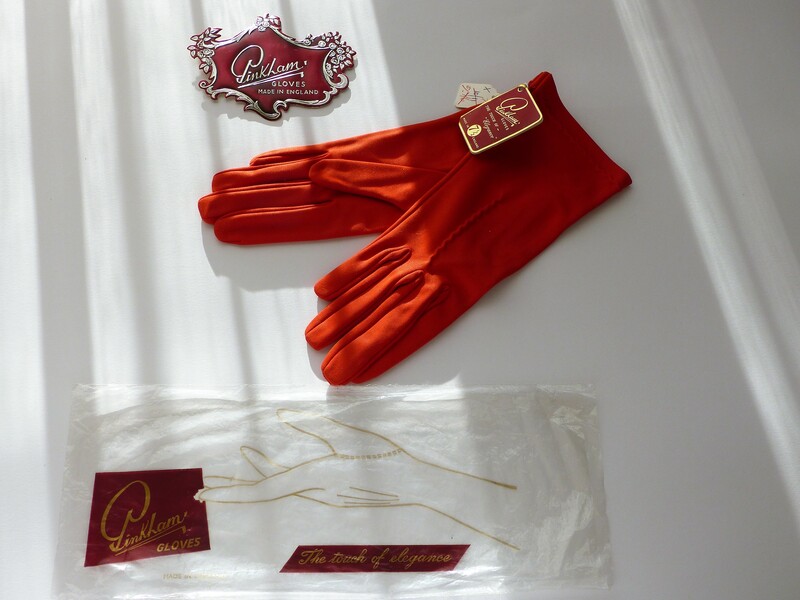 As is the case today colours were important and every season each style of gloves was made in a wide variety which reflected fashion demands as new shades became the vogue. 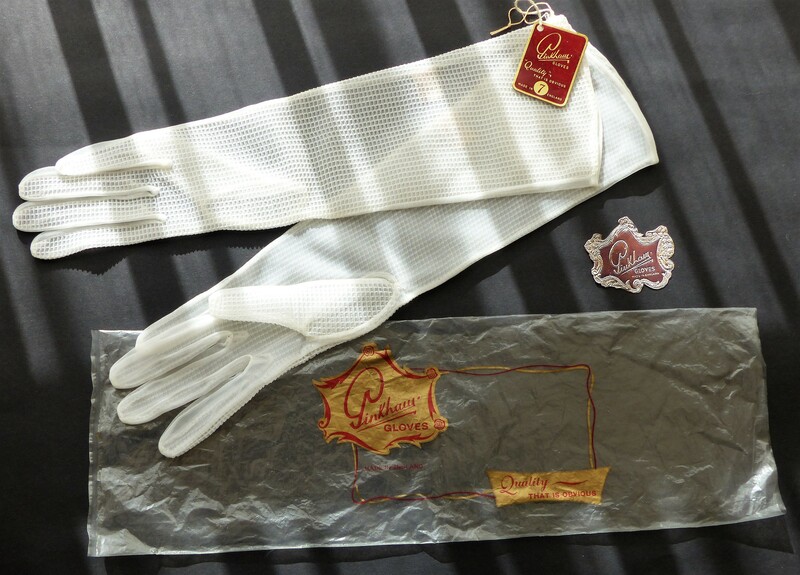 A small example of the many years of production is shown below. 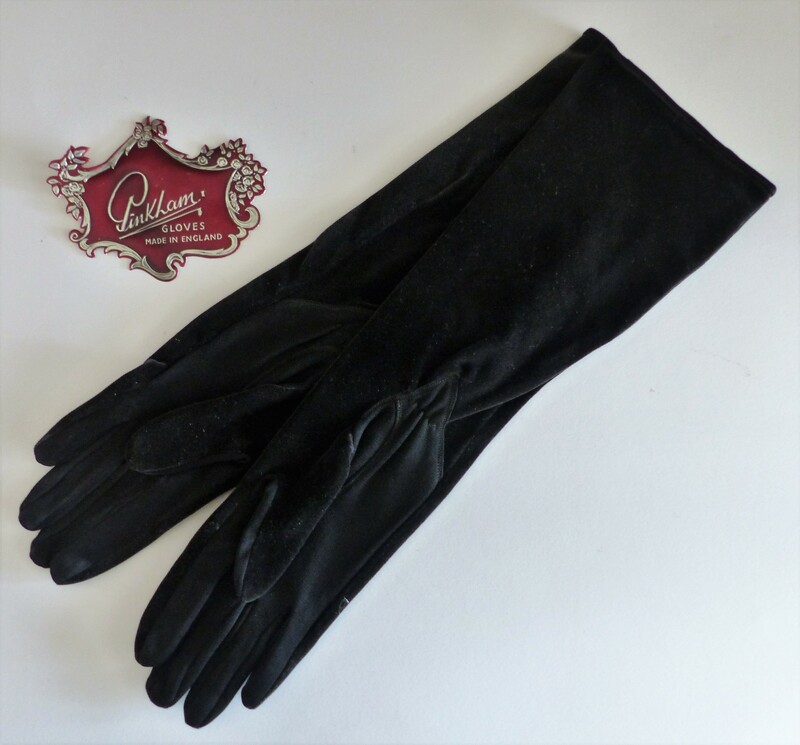 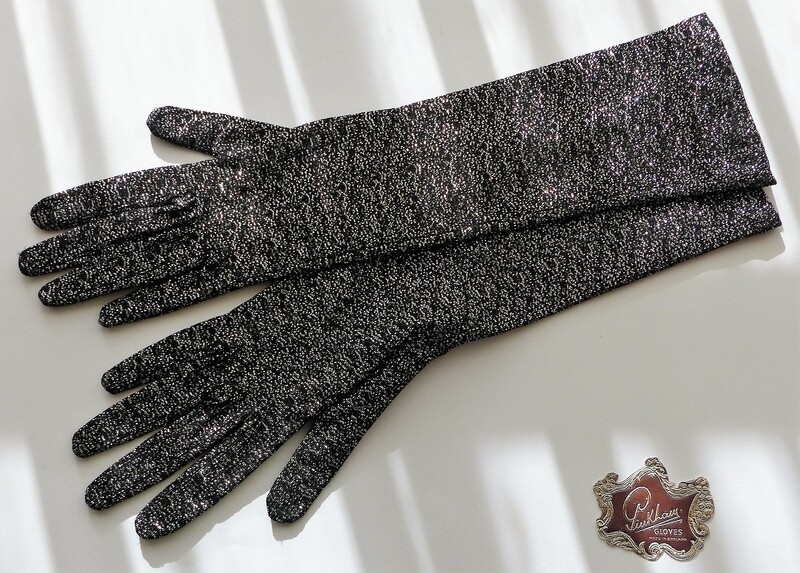 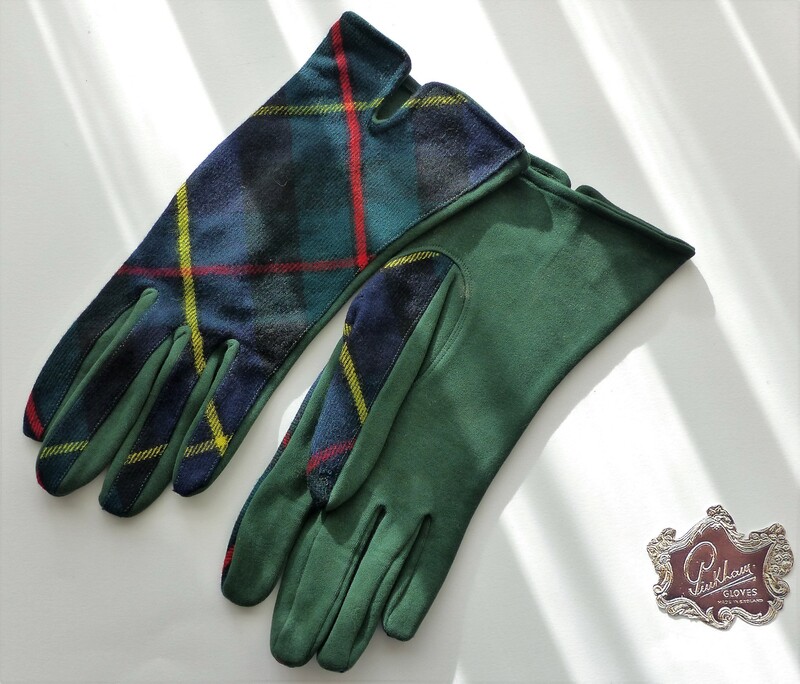 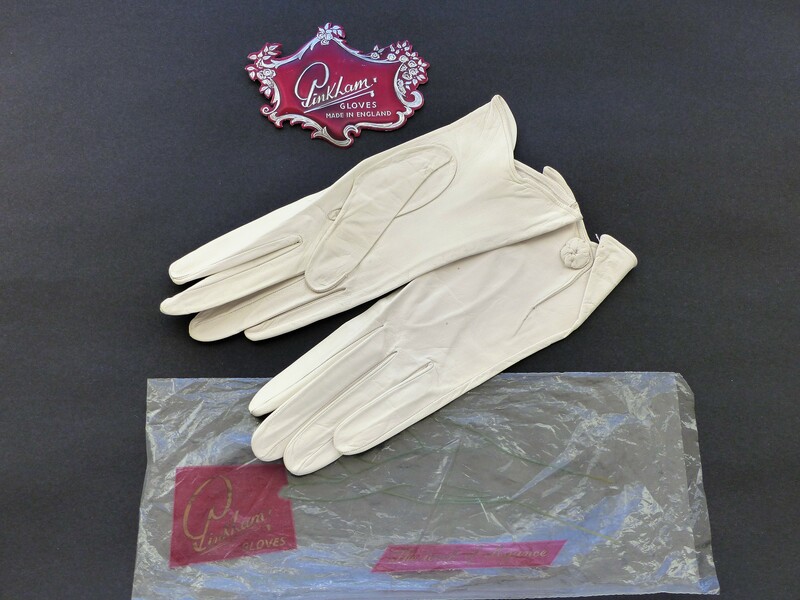 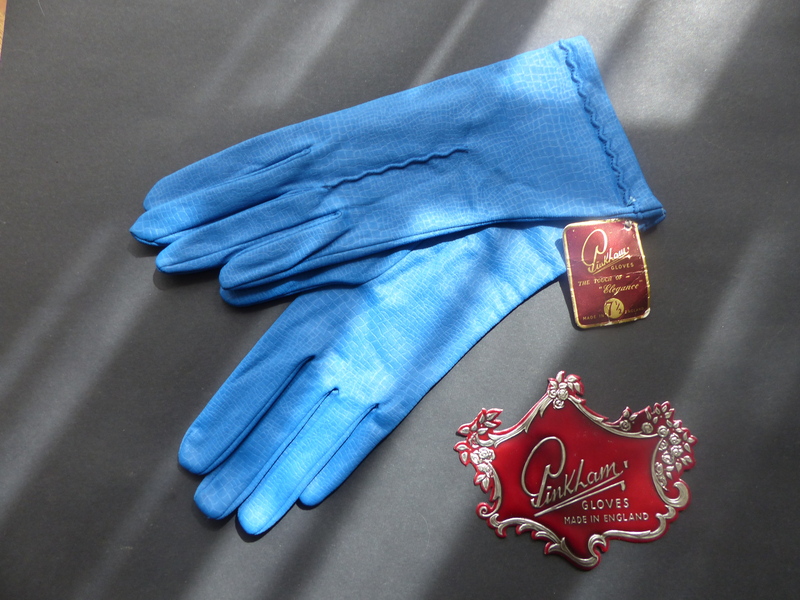 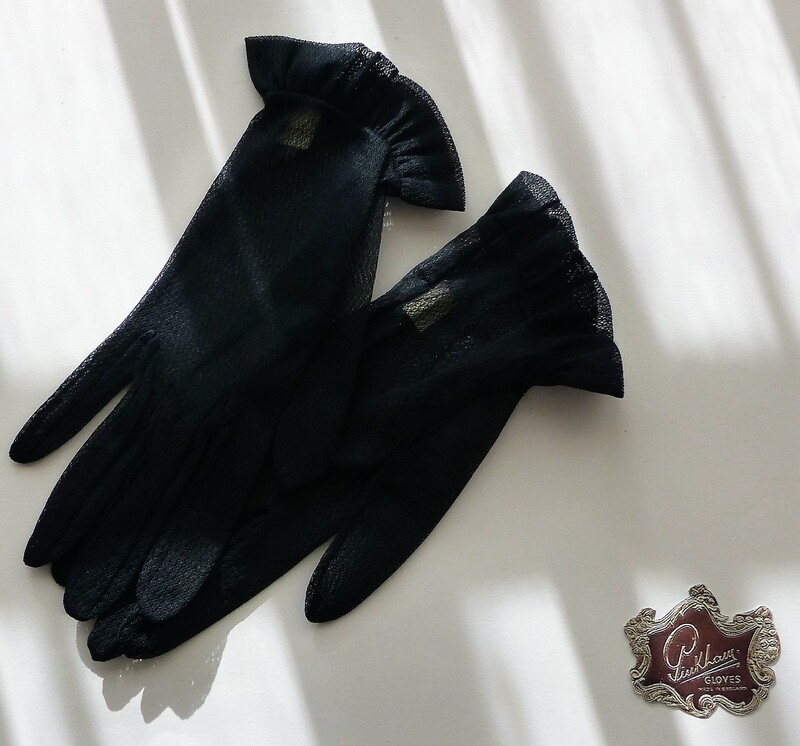 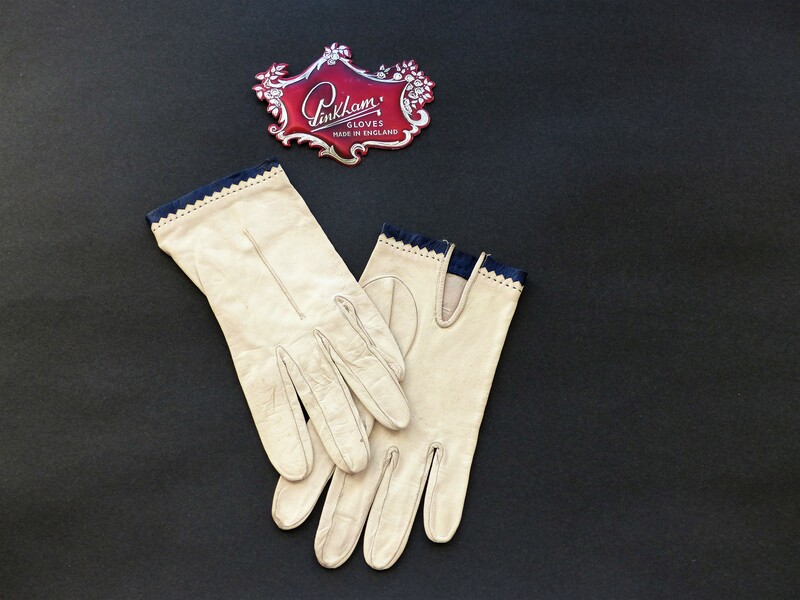 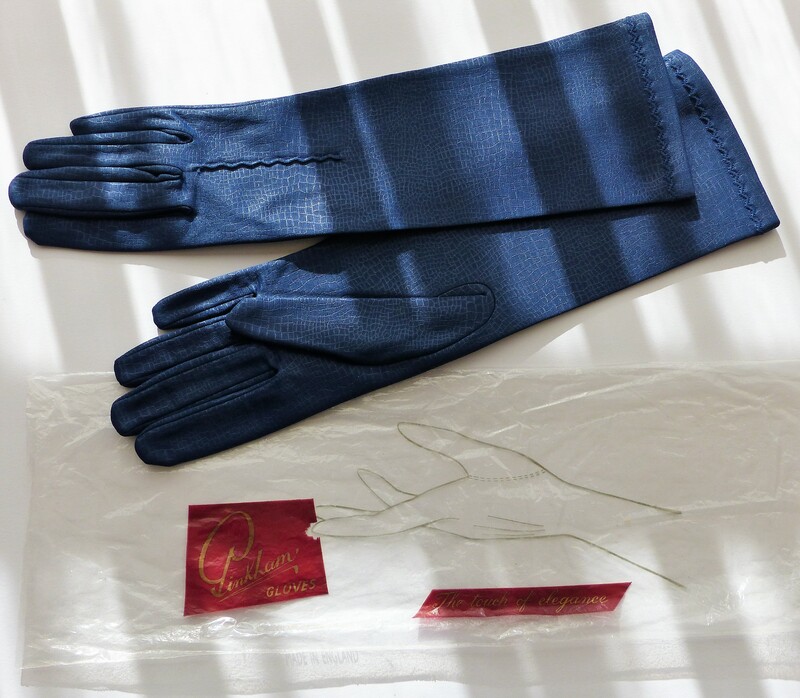 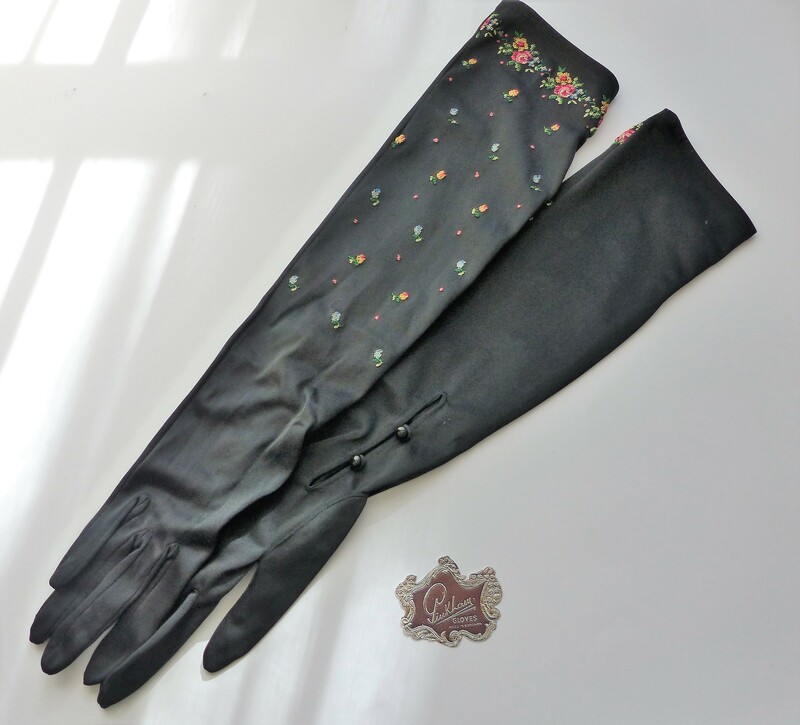 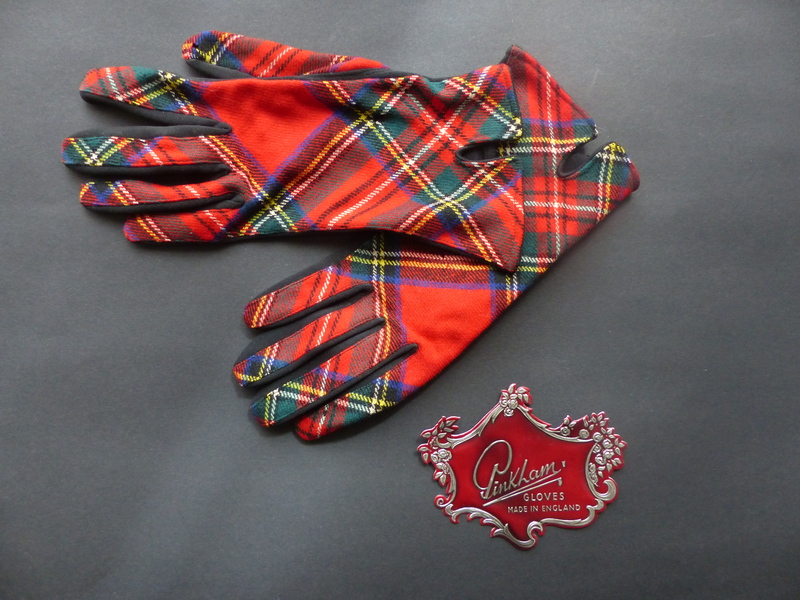 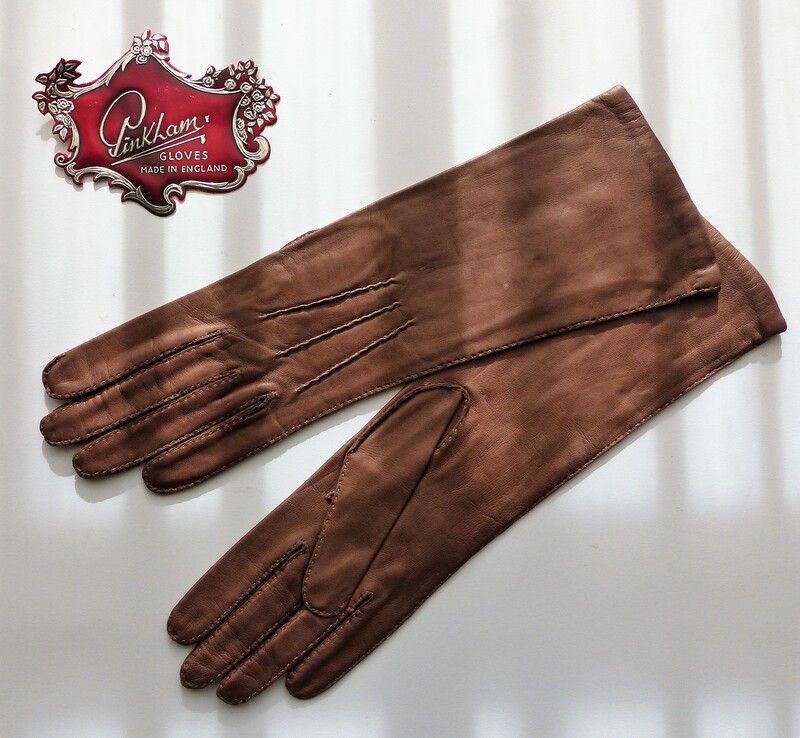 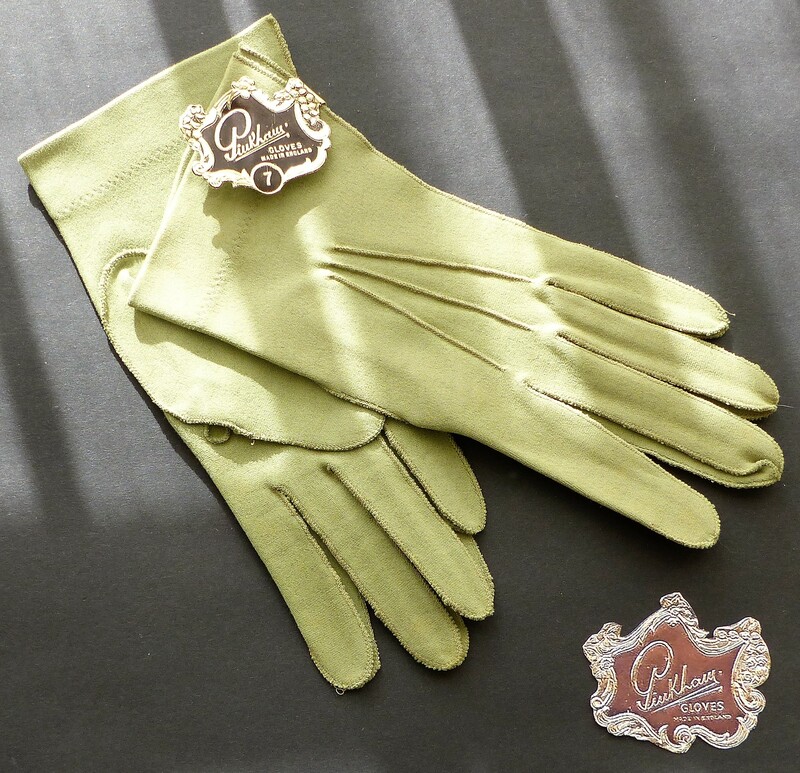 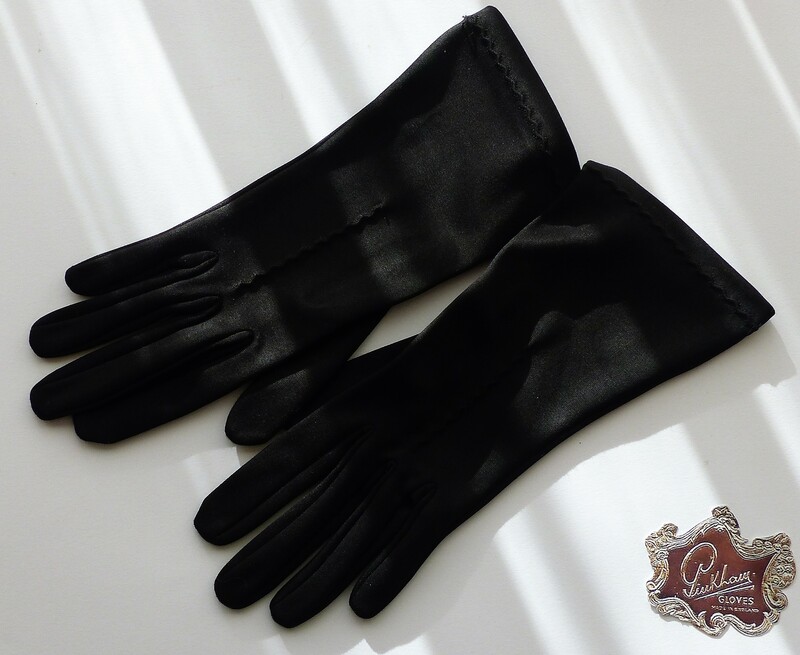 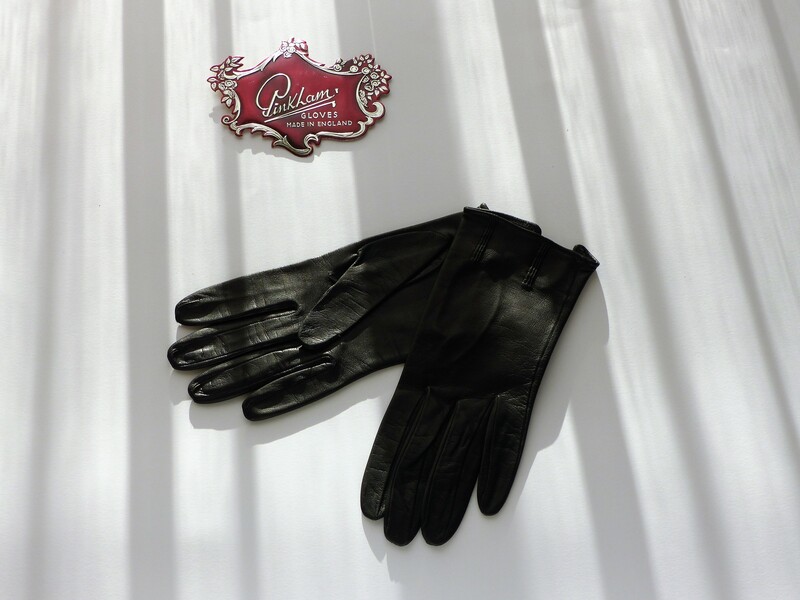 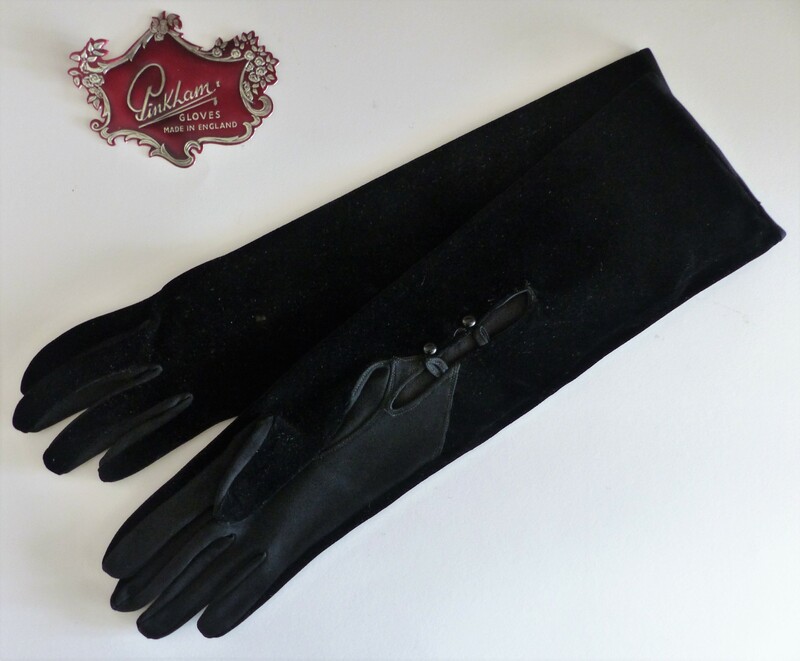 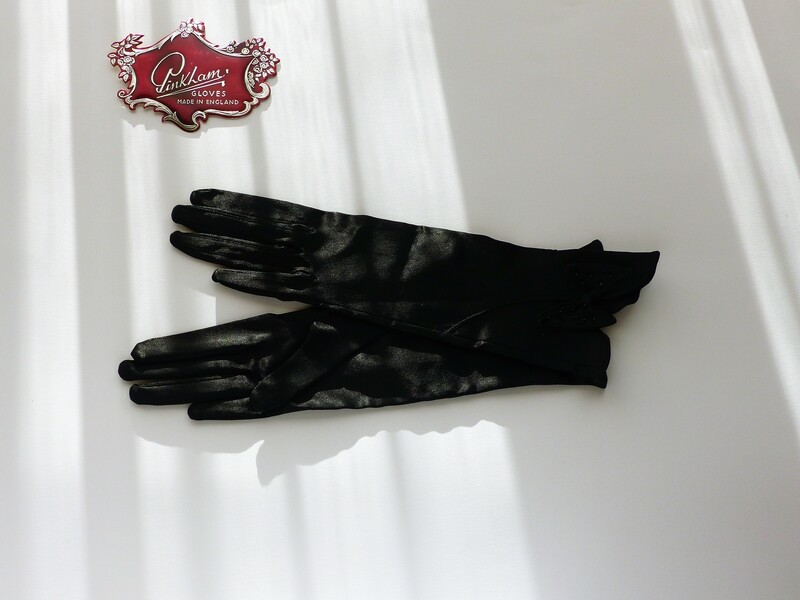 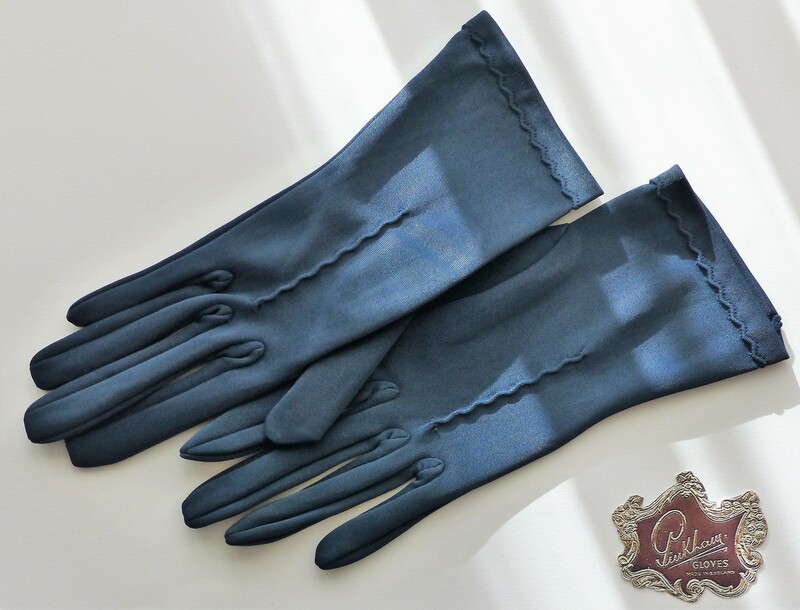 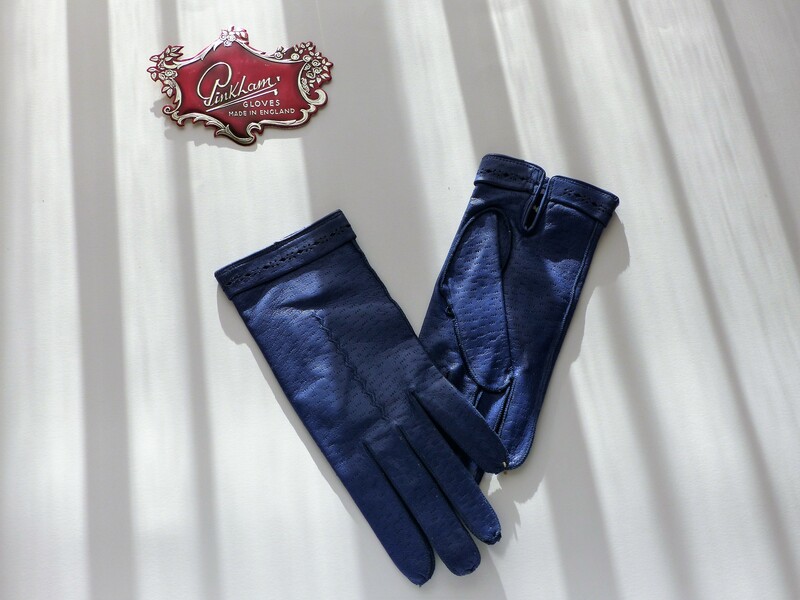 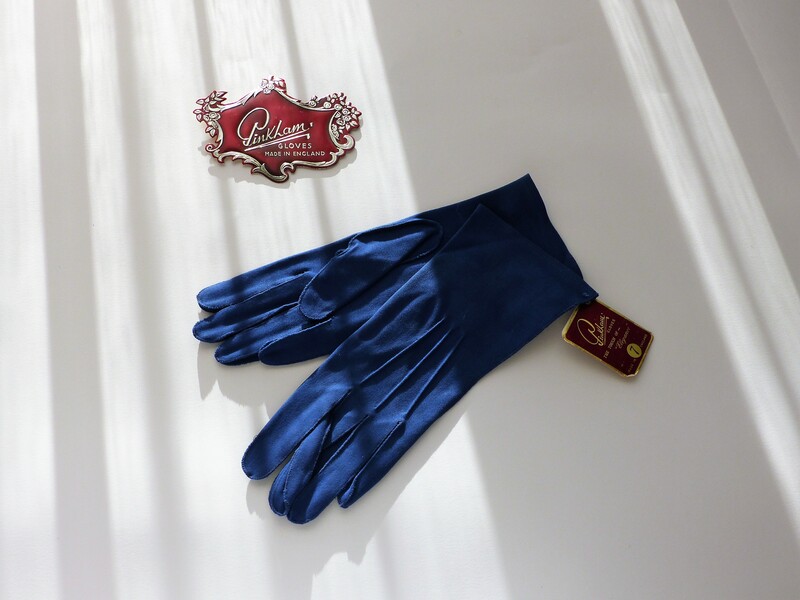 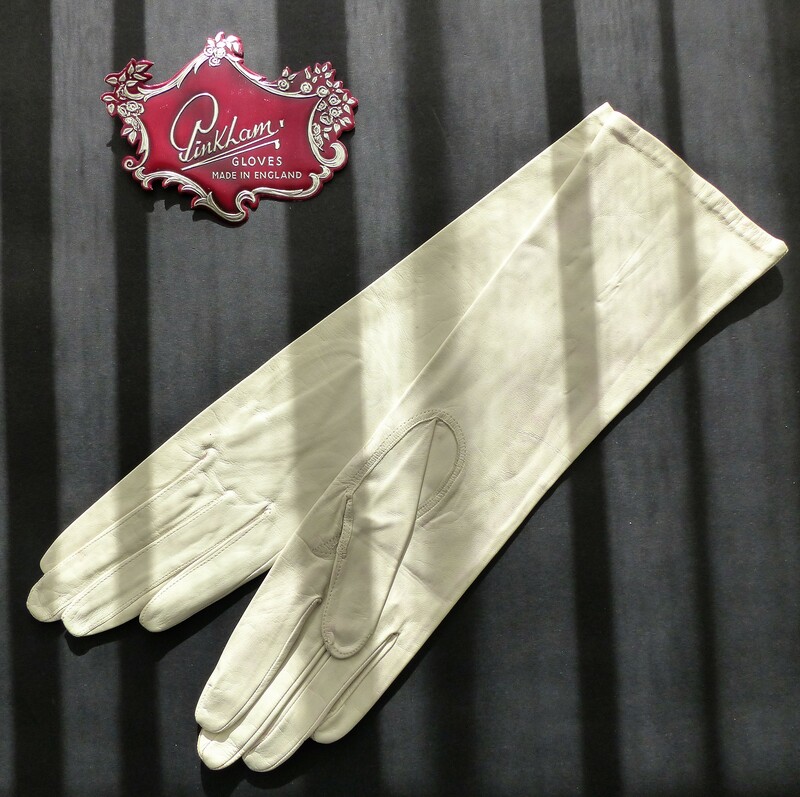 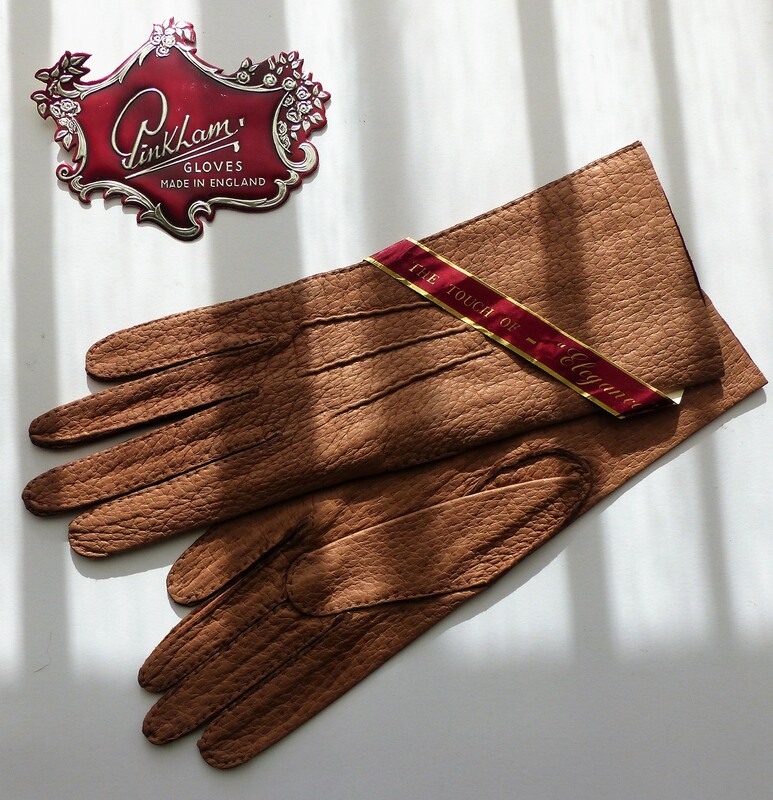 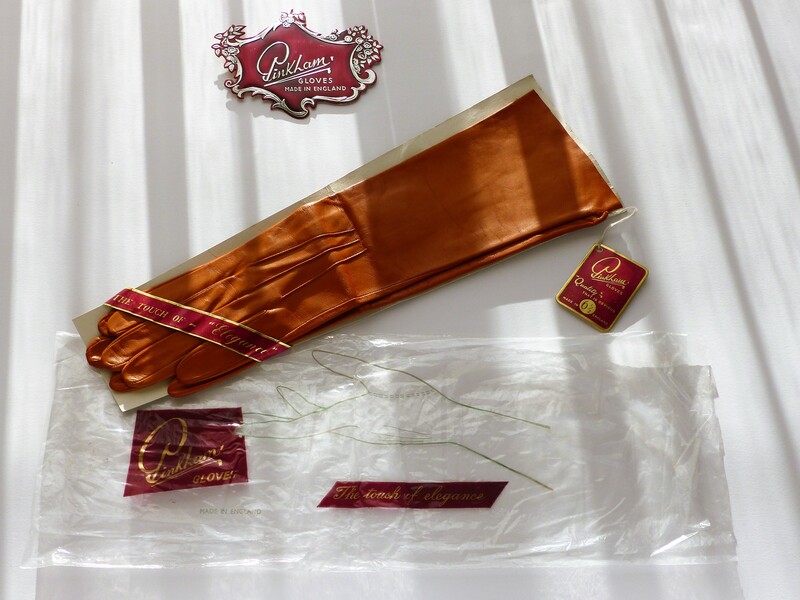 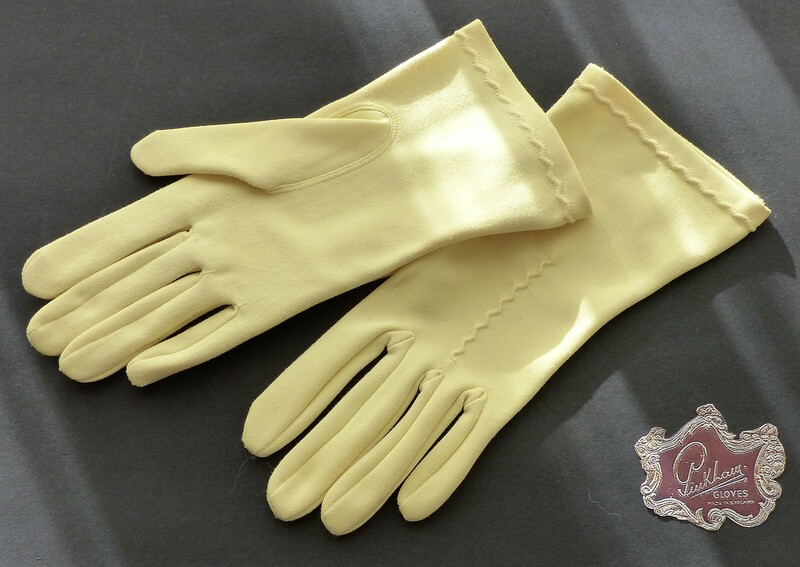 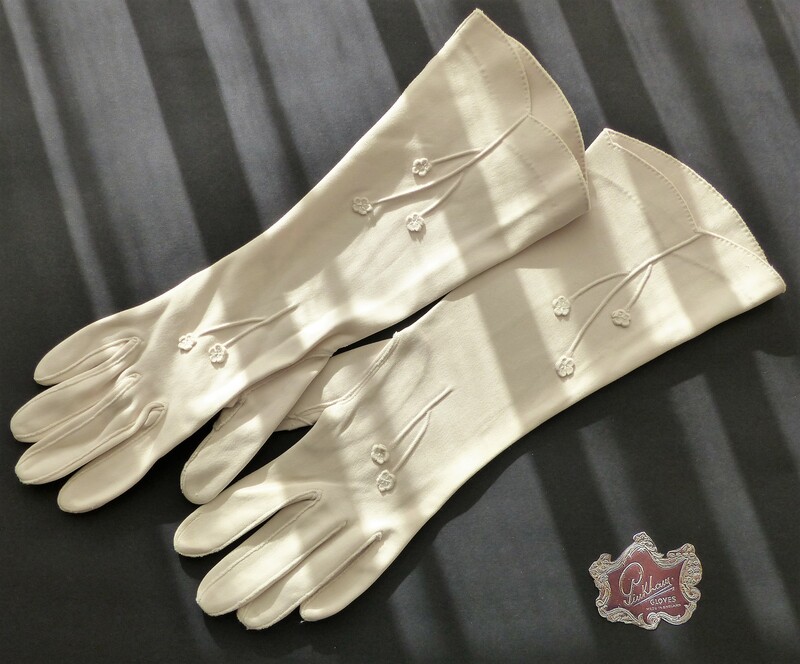 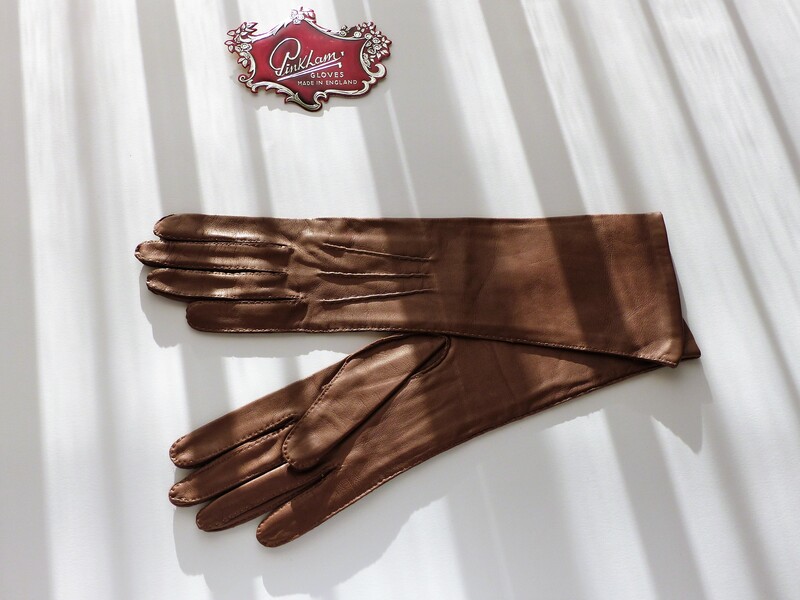 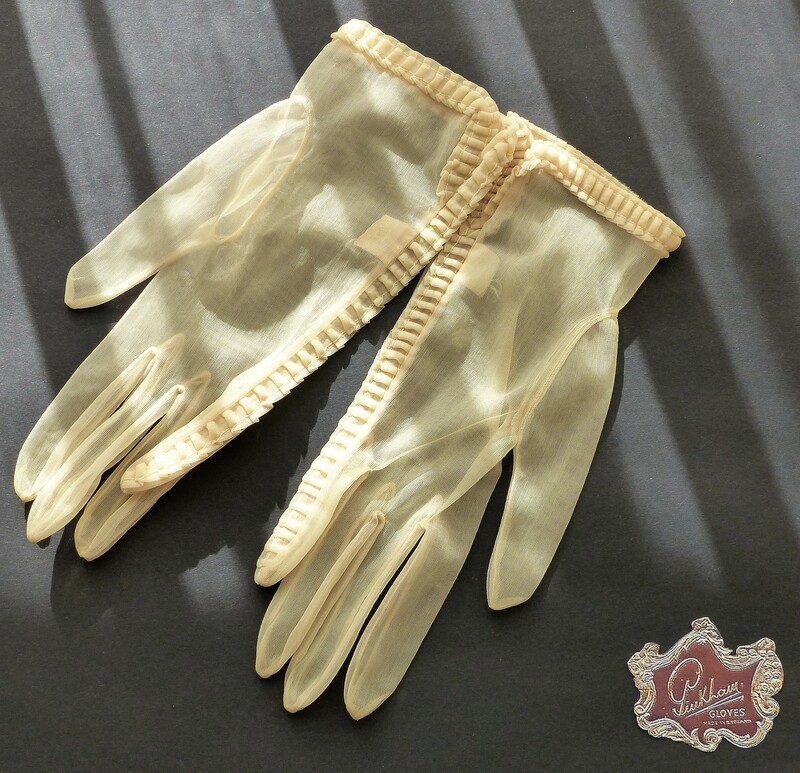 The gloves were manufactured in a wide variety of fine leathers, suedes and fabrics including Milanese Silk, Doelyk, Nylon Jersey, Nylon Simplex, Cotton Simplex, Sea Island Cotton, Helenca Satin and Scottish Woollen Tartans.